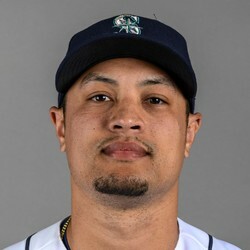 Sam Tuivailala was acquired by the Mariners from the Cardinals in exchange for minor league pitcher Seth Elledge. Tuivailala posted a 3.69 ERA and 1.45 WHIP out of the Cardinals' bullpen this season. His FIP is closer to 4.00, and he's struck out less than a batter per inning, so he's not fantasy relevant at this point.